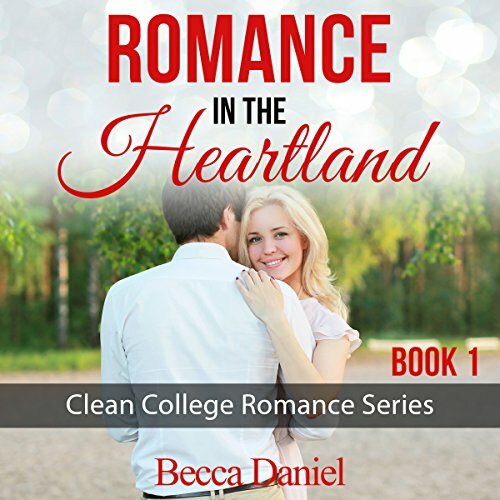 Showing results by author "Becca Daniel"
In Danna's senior year of college, she and Jeff engage in a whirlwind romance. Problems, however, arise when Danna's father meets his daughter's boyfriend. He wants the best for Danna, and in his eyes Jeff doesn't fit the bill. The climax occurs around Danna's graduation, when she is preparing to move to the East Coast for an Ivy League MBA. What will become of Danna's relationship with Jeff?